1's gift box has better performances, as shown below. 1. Irrespective of the size and shape of your product, we have colorcards machines that can efficiently manufacture even small production runs. 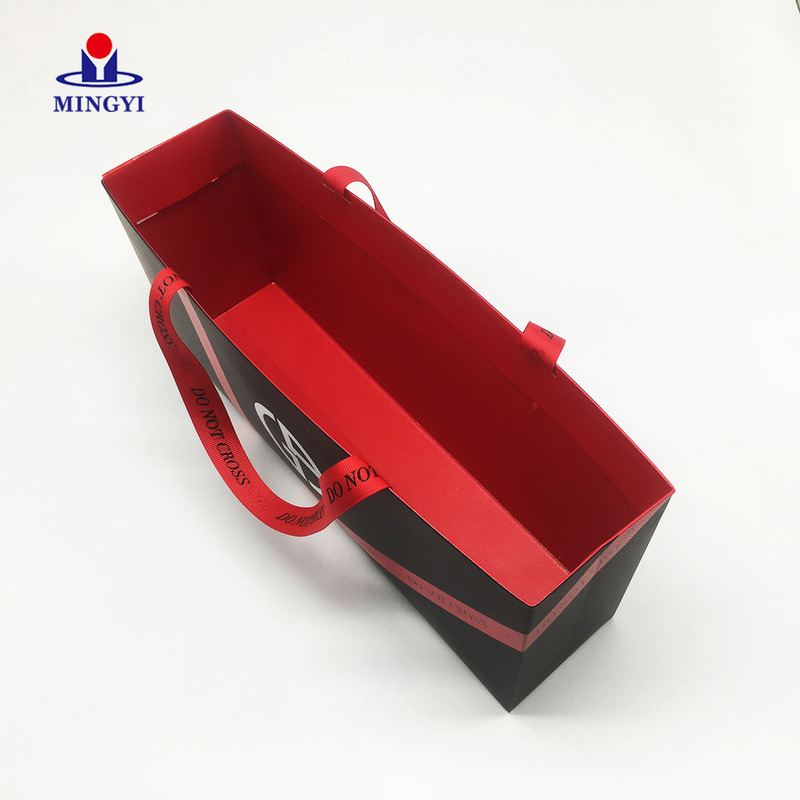 Mingyi packaging products are innovated every year to meet the unique demands. 2. 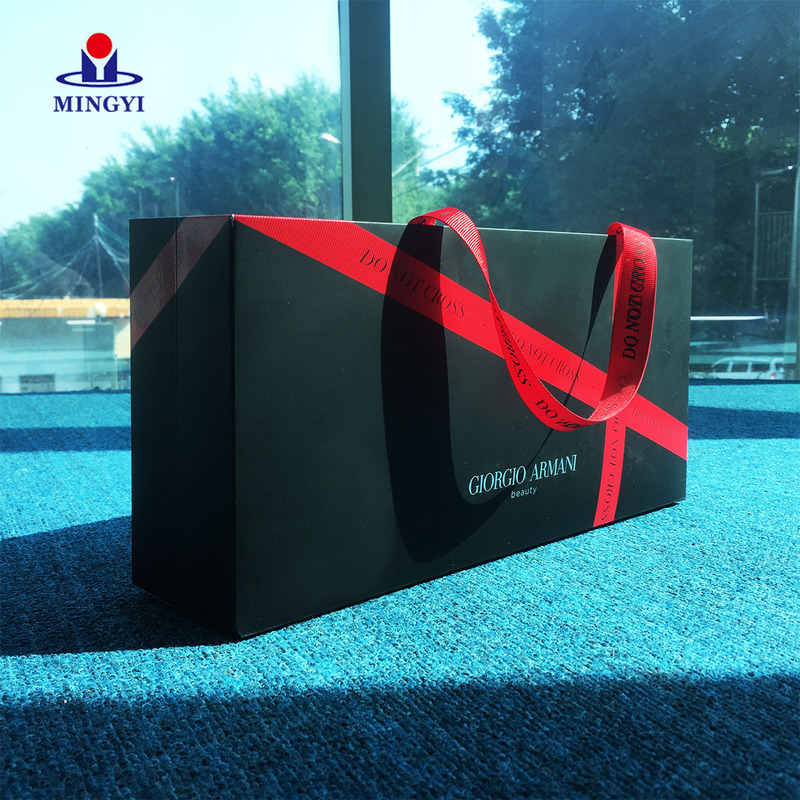 The manufacture of Mingyi packaging products is supported by advanced production equipment. Years of application of t shirt tags,custom made labels proves the good performances and the good application effect of it. 4. Our experience and knowledge of small label allows you to choose the exact personalized tags for your requirement from our wide selection of field-proven models. Good stickiness is a feature of Mingyi packaging stickers. 1. Dongguan Mingyi Printing Co.,Ltd is well recognized in global market for its colorcards. 2. We have maintained a steady reputation because of our efficiently manufactured products that include t shirt tags, custom made labels, etc. 3. We are ready to assist you with any project, large or small, and we pledge to exceed your expectations in every aspect of small label service and performance. Get price!